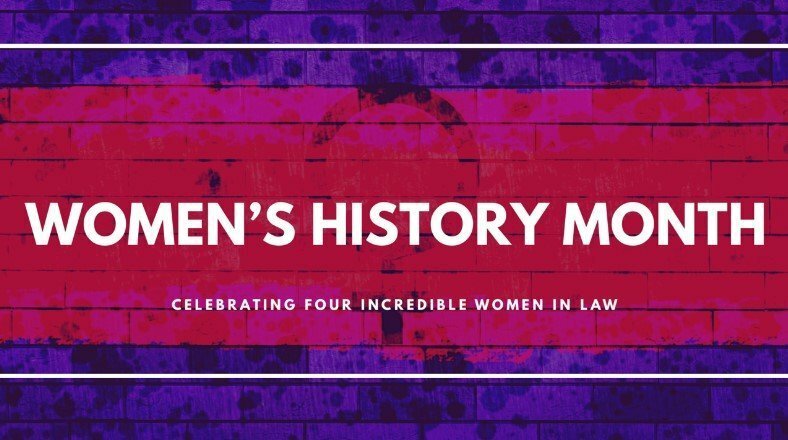 Throughout Women’s History Month, in conjunction with the 100th anniversary of the 19th amendment, we posted about women who have been making waves in the legal field since the turn of the 20th century. There is no way to summarize these ladies in a single social media post, so we bring you a whole blog to highlight their achievements! When Ruth enrolled at Harvard in 1956, She encountered a hostile, male-dominated environment. She and the other eight females in her class of more than 500 were once admonished by the dean of the law school for taking the places of qualified males. Regardless, Ginsburg excelled academically, eventually becoming the first female member of the prestigious Harvard Law Review. After transferring from Harvard Law School, Ruth Bader Ginsburg graduated from Columbia Law School at the top of her class in 1959. In doing so, she became the first woman to ever be on two major law reviews: Harvard Law Review and Columbia Law Review. In 1970, Ruth co-founded the Women’s Rights Law Reporter, the first law journal in the US to focus exclusively on women’s rights. Two years later, she went on to co-found the Women’s Rights Project at the ACLU. 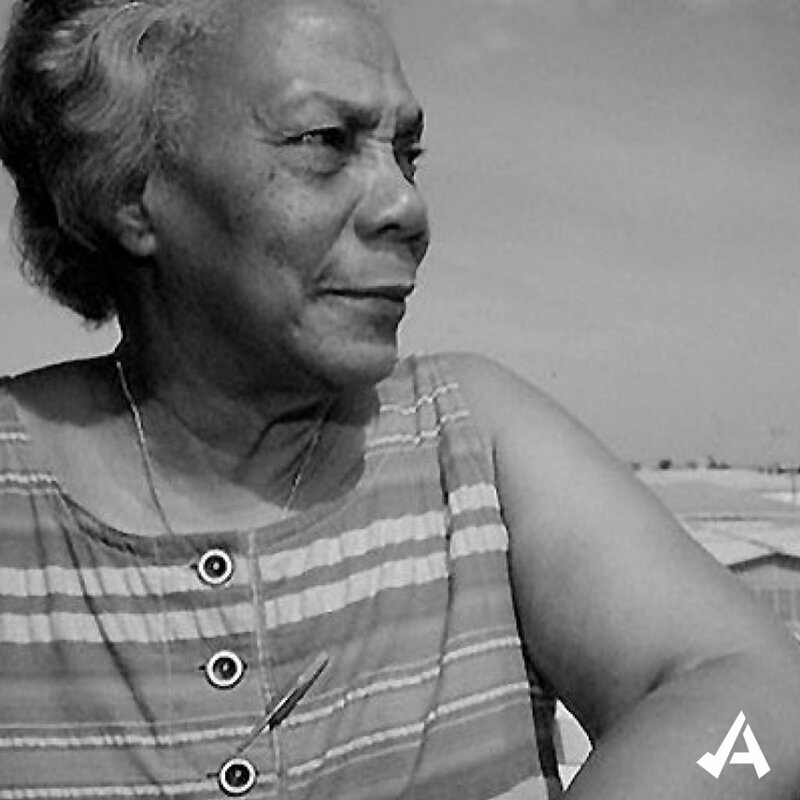 During her time there, she helped write a brief in the gender discrimination case Reed vs. Reed. As a result, the Supreme Court struck down the state law that favored men over women as estate administrators. 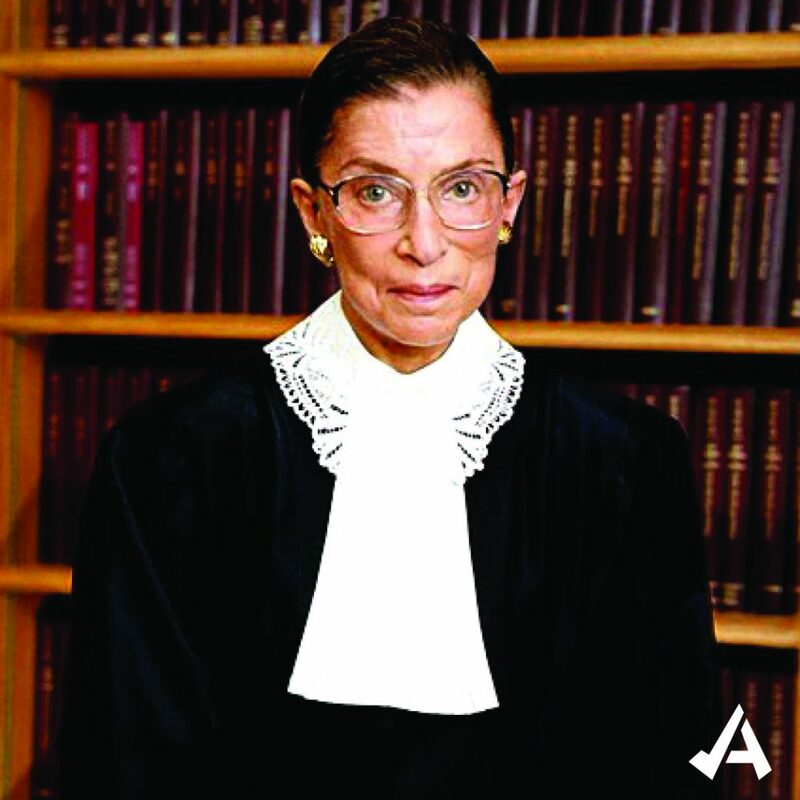 After spending 20 years with the Court of Appeals for the District of Columbia, she was unanimously confirmed to the Supreme Court in 1993 and became the second ever female justice and first ever Jewish female justice. She still serves on the Supreme Court, works out every day, and will always be known as the “Great Dissenter” for her courage and ability to speak out for freedom and equal rights. 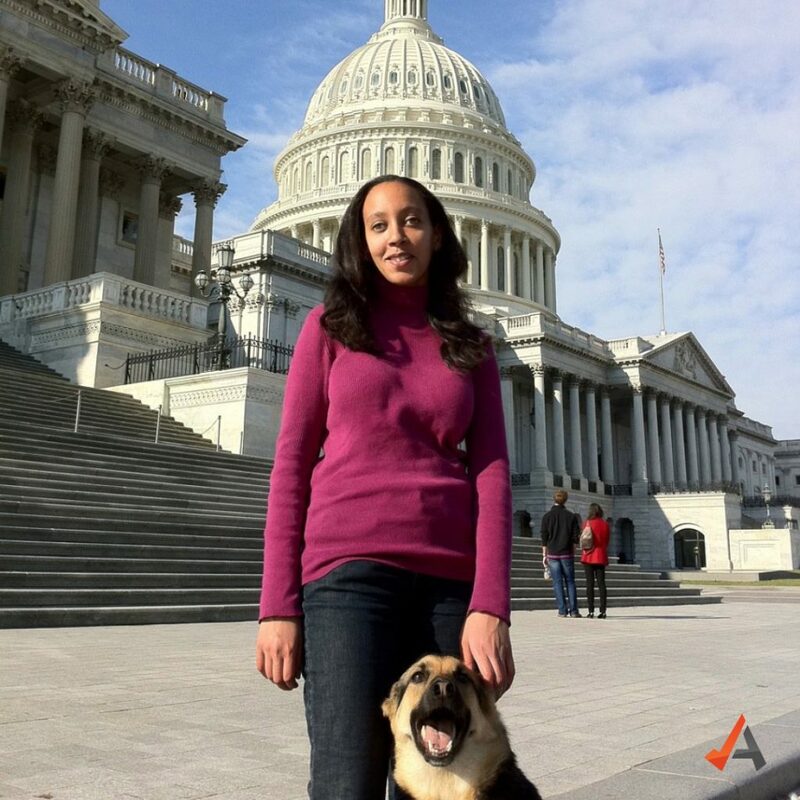 Haben Girma was born deaf and blind as a first generation immigrant. Her family was determined not to let her physical disabilities restrict her potential in any way, and she quickly learned Braille and later used a Bluetooth keyboard hooked up to a Braille reader to communicate. They fought for her accessibility to an equitable education and the same opportunities as the rest of her classmates. Haben was empowered to try and do anything she set her mind to, and at the age of 15, she traveled – without her parents – to Mali to help build schools with a non-profit organization. She became the first deaf-blind student to graduate from Harvard Law School. Later, while working for the Disabilities Rights Advocates, Haben represented the National Federation of the Blind and a blind Vermont resident in a lawsuit against Scribd for allegedly failing to provide access to blind readers, in violation of the Americans with Disabilities Act. She now works in a career that aligns law, education and civil rights. Haben uses her legal background to work as a civil rights attorney to advocate for better educational rights for people with disabilities; specifically, those who are deaf-blind. In conjunction with this work, she travels the country as a public speaker and works to change people’s perceptions of the disability community in the media. She also works with major tech companies to help developers find new ways of innovating pathways to accessibility. Former President Obama named her the White House Champion of Change in the field of education in 2015, and she was featured in Forbes’ 2016 “30 Under 30”. Dame Mary Eugenia Charles became Dominica’s first woman lawyer when she was called to the bar in both London and Dominica in 1949. She pursued her passion for law until the presiding government passed the Seditious and Undesirable Publications Act in 1968. At that time she entered the political arena to combat the adverse movements of the government by joining the Freedom Fighters group and campaigning against the bill. This group went on to found the Dominica Freedom Party with Eugenia Charles as the leader. Eugenia was appointed to the House of Assembly in 1970, and was then quickly appointed to the position of Chairman of the Public Accounts Committee. She later helped re-write Dominica’s constitution as it lobbied for independence from the British monarchy. She served with the Committee for National Salvation, which created an interim government for Dominica until General Elections could be organized, and in 1980 became the first Caribbean woman Prime Minister. After a lifetime of promoting international peace and Dominican independence, she was knighted as Dame of the Order of Bath by Queen Elizabeth II during the Commonwealth Heads of Government Conference in 1991. She is lovingly known as “The Iron Lady of the Caribbean” for her determined nature. Before women were even allowed to vote, Judge Florence Allen was appointed Assistant Prosecutor of Cuyahoga County. She went on to be elected judge of the Court of Common Pleas, becoming the first woman elected to a judgeship in the United States. She won this election by the largest popular vote ever given a candidate for the bench in that county. In 1922 she was the first woman to be elected to a state supreme court of any state, and was later appointed to the sixth circuit of the US Court of Appeals by Former President Franklin Delanor Roosevelt. She was thus the first woman judge in a federal court. Became Chief judge of the court, and stayed there until her retirement. Her contributions to numerous women’s organizations and improvements in women’s status throughout the twentieth century have been recognized through dozens of honorary degrees and induction into the Ohio Women’s Hall of Fame. Most notably, she helped establish the Cleveland Business Women’s club, which advocated for gender equality and was a major proponent of the Equal Rights Amendment. 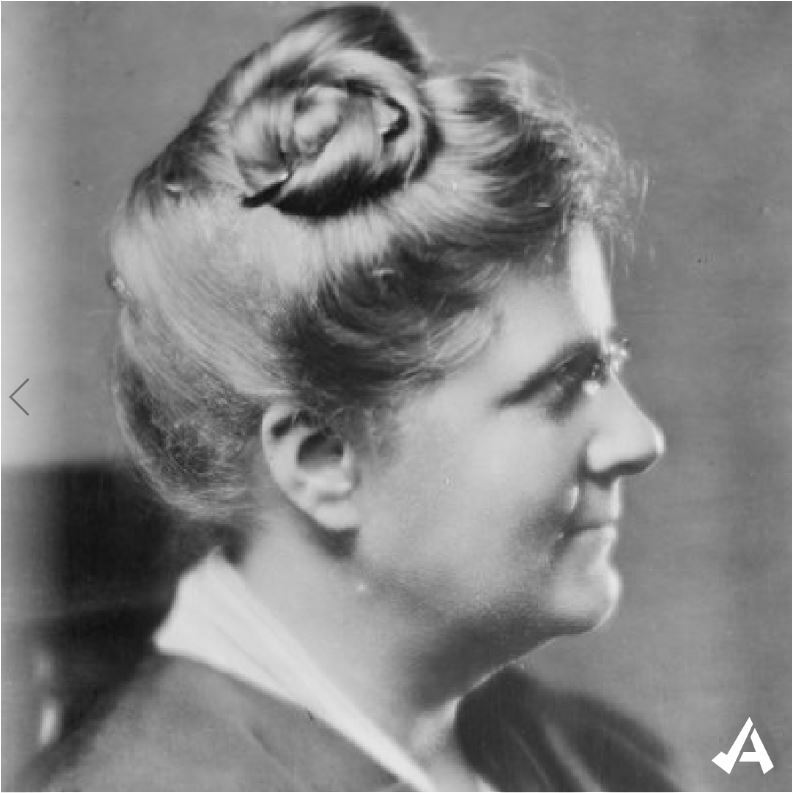 She worked primarily to further women’s suffrage, international peace, and many reform causes related to women, children and families. Her work in these areas paved the pathway for many laws and programs which exist today! We salute these women and each of our users for the impact they have made (and will make) in the legal field!